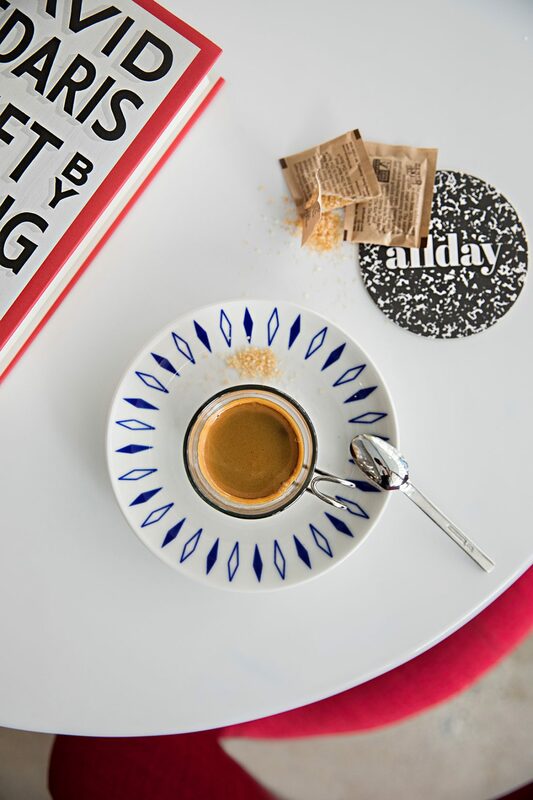 We take our coffee very seriously- and try to offer our guests the best brew possible. 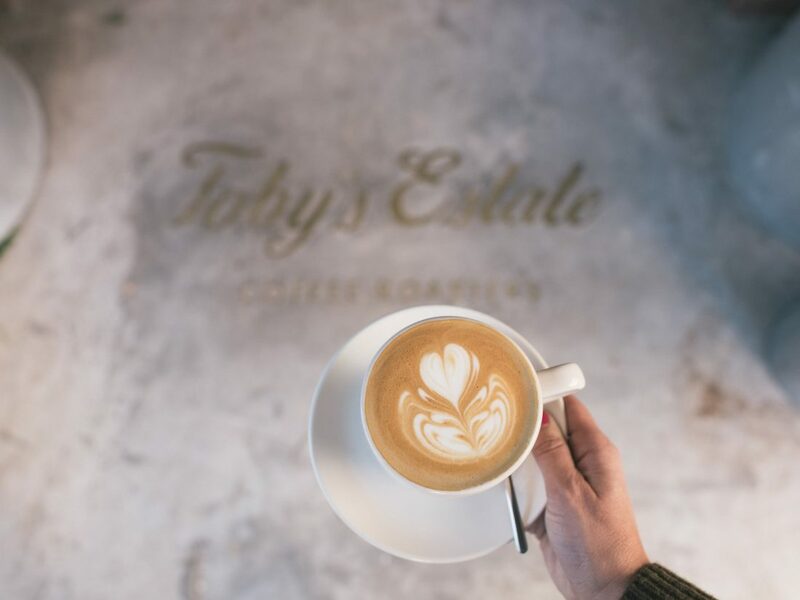 Which is why we were super excited about featuring Toby’s Estate in our Allday cafe. Since their locations were only in the New York City area, we were thrilled to partner with them at Unscripted Durham. We caught up with the Co-Owner, Adam Boyd, and found out the story behind Toby’s Estate and what’s in store for their future. Roasters Favorite way to have your coffee? Definitely a cortado. How did you get started in the coffee world? In 2011, my business partner Amber Jacobsen and myself decided to go on a coffee adventure in New York. 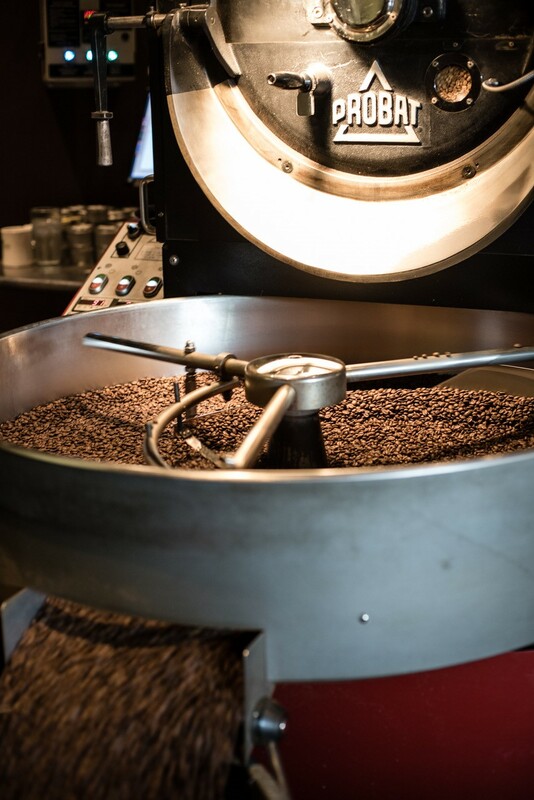 Our vision was for a roasting company that sourced and roasted quality specialty coffee and delivered exceptional education and service. Coming from Australia, how is the coffee scene different from there than to America? 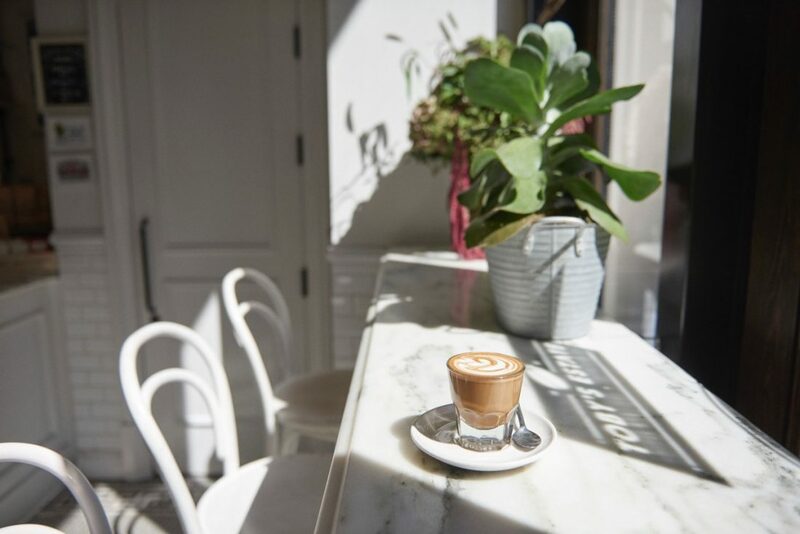 The New York coffee scene is pretty sophisticated. Australia is a very espresso-based market, and they don’t understand the filtered options as well as America. 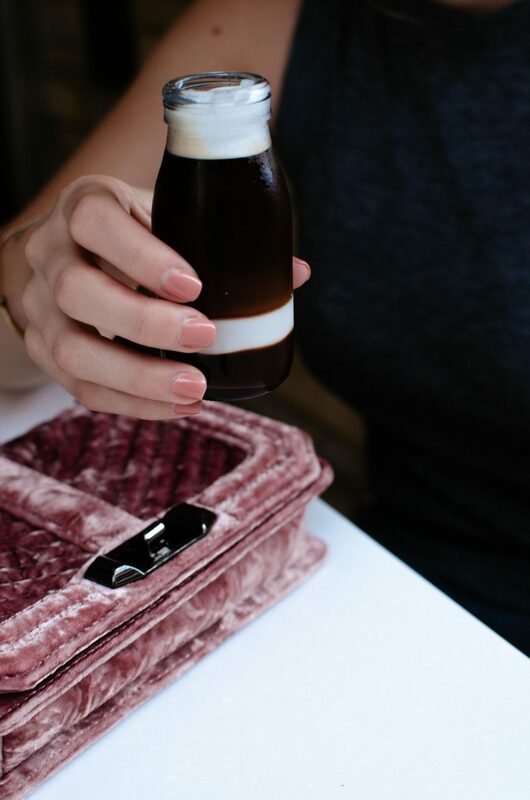 Also, cold brewed coffee is something that isn’t done in Australia. We’ve put a lot of effort into developing great filter options, like our El Ramo blend from Colombia, as well as a line of bottled cold brew offerings. Why did you decide on Brooklyn for the first location? We decided on New York because we thought specialties were underserved here. 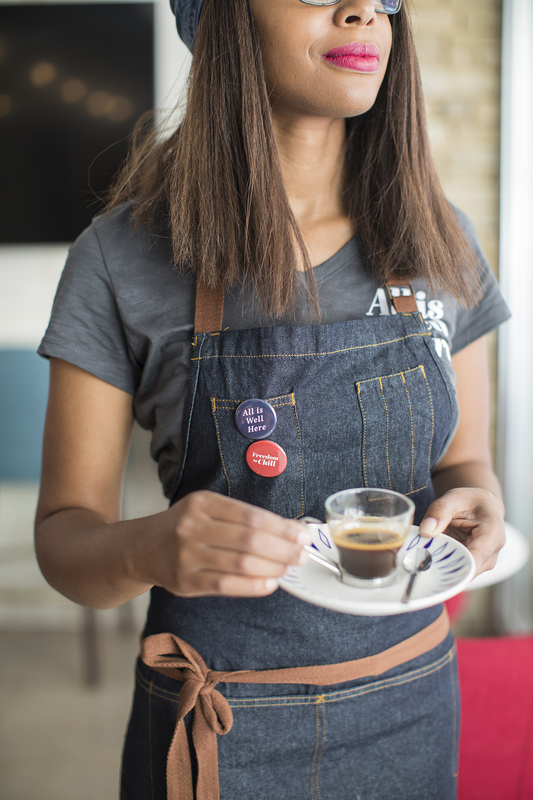 There were some coffee roasters out of town (in Chicago, California, and DC). When we looked at the space in Williamsburg, an old meat storage warehouse, our street was empty. There were tumbleweeds, and it wasn’t good; but we signed our lease, and we opened a year later. Just as we opened, Williamsburg started rebuilding and now it’s incredibly busy so we were very lucky. We operate a roastery (which is a wholesale business), we ship coffee, and we have a loading dock out back. It’s actually a working factory as well as a retail space. Toby’s also offers food – what are some of your favorite items? We just rolled out a new food menu in Long Island City and the West Village in collaboration with our good friends at Maman. I can’t get enough of the breakfast roll — fried egg on focaccia with sliced avocado, roasted tomatoes & bacon jam. 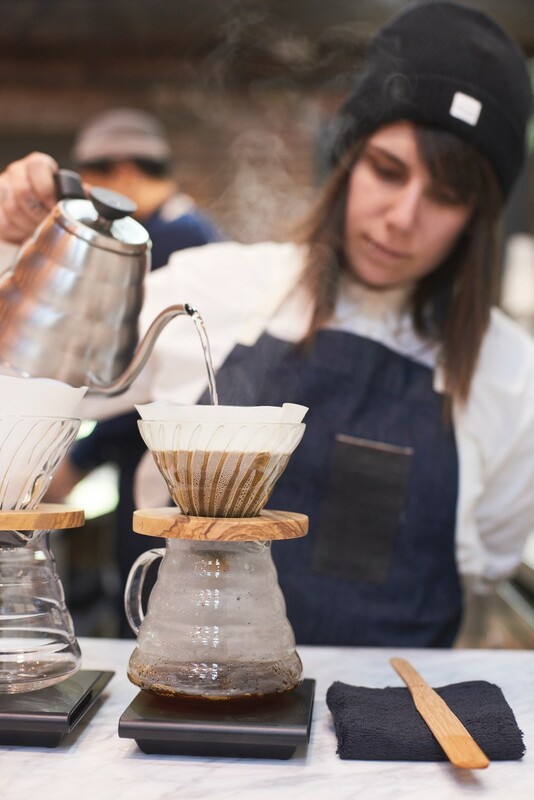 How has the coffee scene changed in the last few years? The landscape of specialty coffees has completely changed—there are some really good operators here and it’s now a pretty competitive market. Where do you see Toby’s Estate in 5 years? 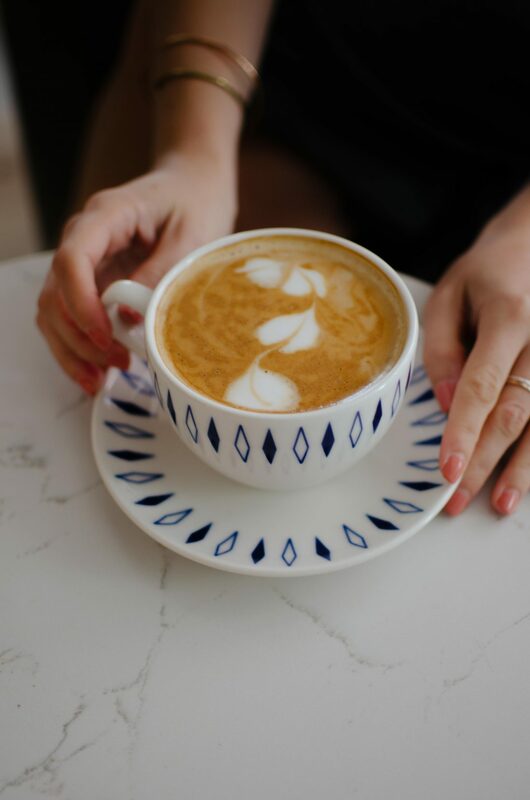 We just want to create great coffee and that is probably what we want to continue to do. We’ve grown to include over 200 wholesale partners, and four additional retail locations across New York City with Long Island City being the most recent.